It’s a week before the official Veterans Day holiday, but Bowling Green will honor those who have served in the military with a parade on Saturday, Nov. 4. The parade is scheduled so it doesn’t interfere with other activities by local veterans groups on Nov. 11. 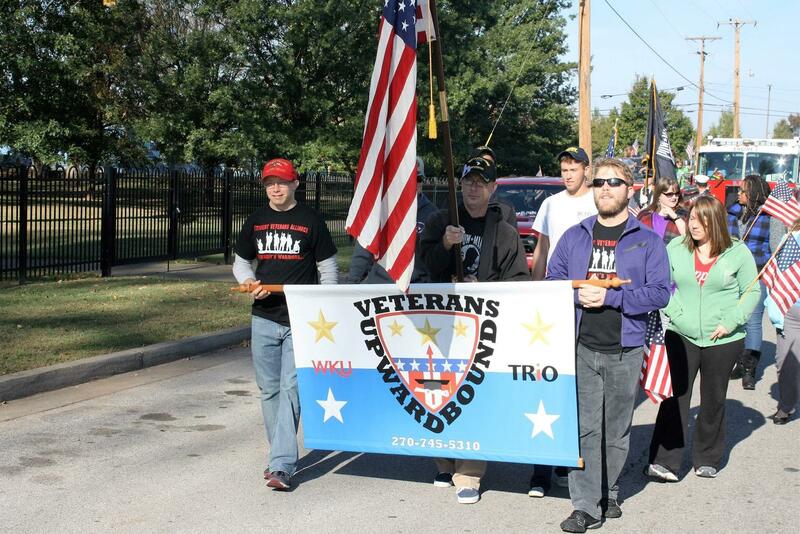 One group coming out in force for the parade is Veteran’s Upward Bound. 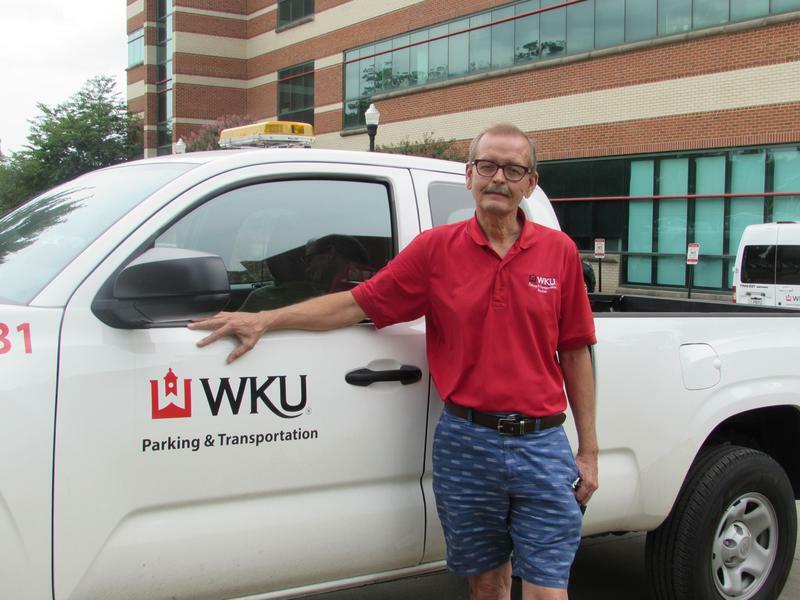 The organization is based at Western Kentucky University and helps veterans get into college and succeed in their studies. Davy Stone is director of Veterans Upward Bound at WKU. He said the parade might inspire some veterans to go back to school. Stone said the changing demands of the workforce can spur some veterans to go back to school because they need to upgrade their skills or even begin an education that will lead to a new career. Stone said Veterans Upward Bound at WKU provides assistance for those who want to attend WKU, South Central Kentucky Community and Technical College or another school.. The Veterans Day parade is sponsored by Bowling Green Parks and Recreation. It begins at 10 a.m. Saturday at 6th and College Streets and will pass by Circus Square and Fountain Square. Dignitaries from state and local government, and the military, will officially open the new Radcliff Veterans Center on July 21. 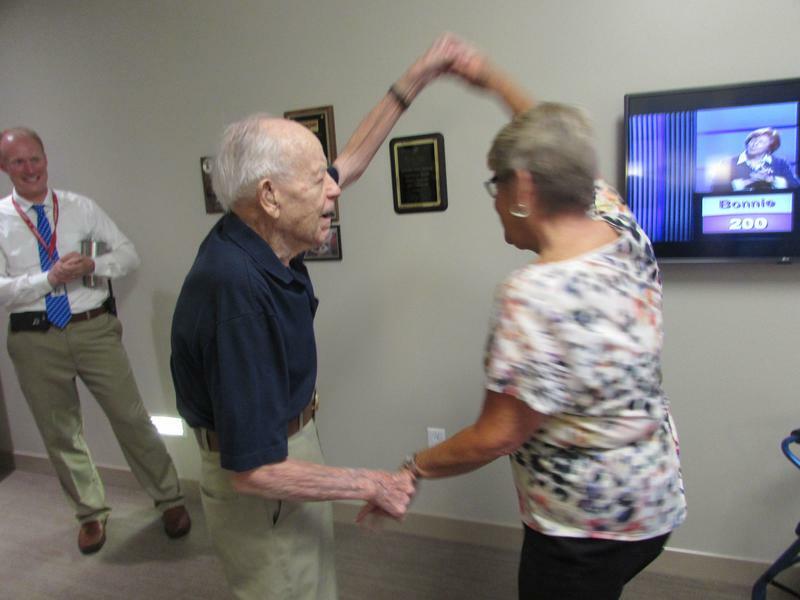 The center is a bright, comfortable skilled nursing facility that has the feeling of a lodge. It’s located on 200 peaceful acres donated by Fort Knox. The first residents began arriving in May. One of residents of the first "household" of 10 veterans is William Wester. When you get to Wester’s room, it’s clear that this slim man with a twinkle in his eye is looking toward the future, beyond his current 101 years. "I’m going on 102," he said. 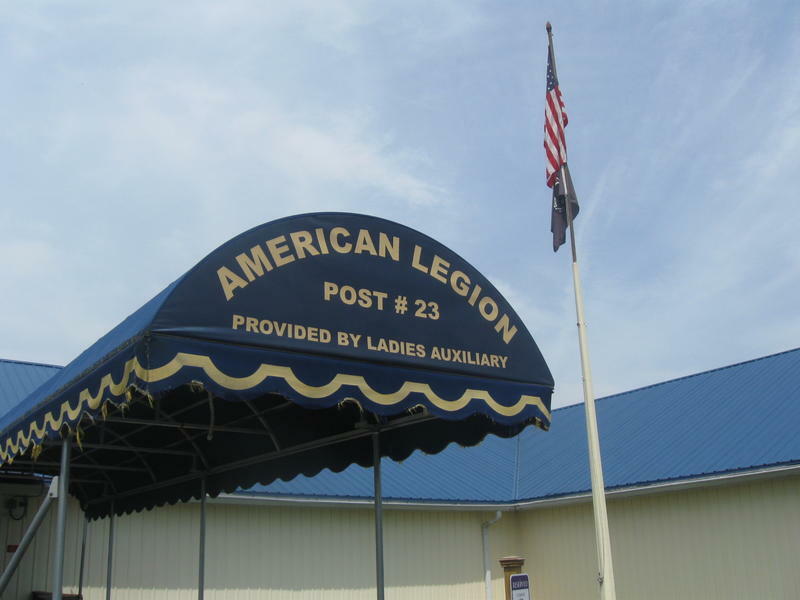 Officials from the Kentucky Department of Veterans Affairs offered a sobering update Tuesday to area lawmakers and veterans at the American Legion Post in Bowling Green. During this year’s General Assembly session, lawmakers authorized $10 million in state funding for a 90-bed skilled nursing facility, but the money hasn’t actually been appropriated. Cave City is hosting the Vietnam Traveling Memorial Wall this Saturday through Monday. The three-fifths scale replica of the Vietnam Memorial in Washington, D.C. will be located on the grounds of the Cave City Convention Center. Sharon Tabor, executive director of the Cave City Tourist and Convention Commission, says the 350 foot structure brings the wall home for veterans and their loved ones. 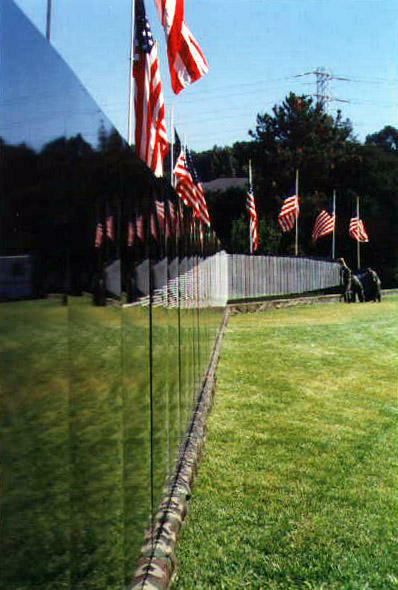 Hear Sharon Tabor preview the traveling Vietnam Wall's visit to Cave City. President Donald Trump’s sudden announcement - on Twitter - that transgender men and women will no longer be allowed to serve in the armed forces has ignited a firestorm of controversy. U.S. Air Force Veteran Dennis Cain of Bowling Green says the president’s decision signals a step backward - to more of the type of discrimination he experienced as a gay man in the military. Cain served for eight years during the 1980s. He was a medic and with an F-16 fighter squadron for four of those years. Cain says he had to keep his personal life as a gay man hidden, and it discouraged him from having a longer career in the Air Force.